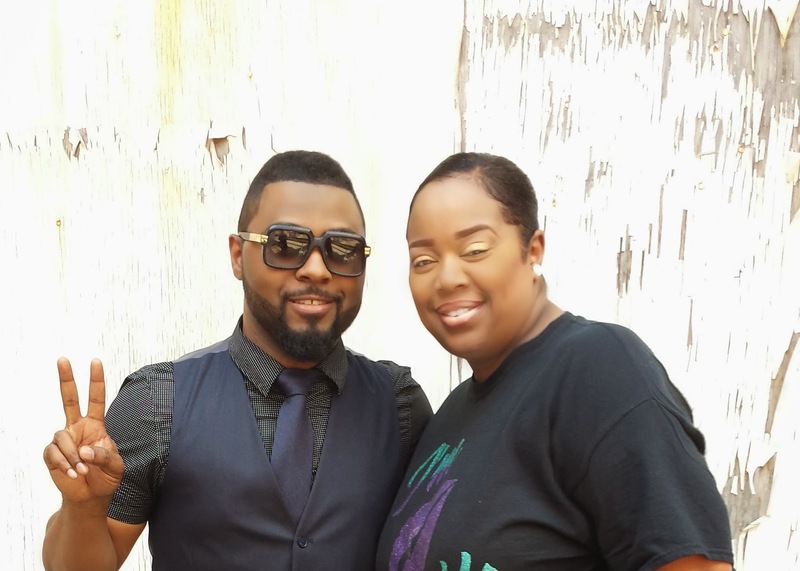 The life of a make up artist, can be routine, however there are those awesome occasions when you get that 7am wake up call to be on set with one of your favorite musicians! That day happened to me last Friday! 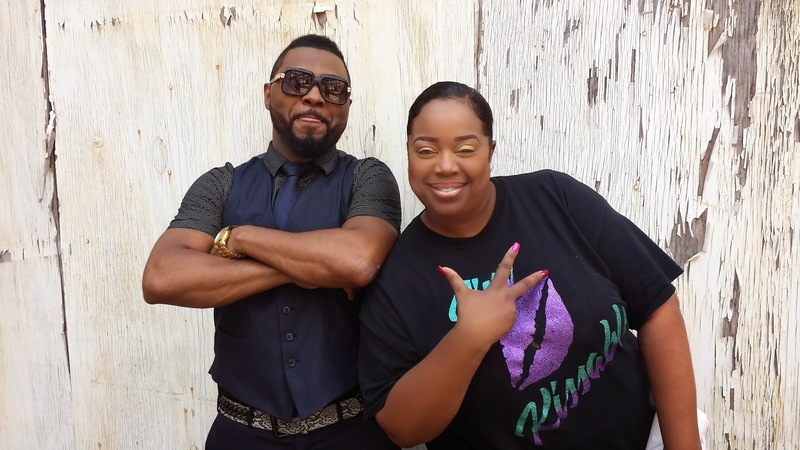 I had the honor of grooming the Grammy Award Winning Musiq Soulchild. He was the nicest, and most down to earth guy. We had a wonderful time, joking, and getting the right pose for the issue of Rolling Out Magazine that he was shooting for. Its not every day you can say you've worked with someone you admire, but Im proud to say I've worked with alot of talented individuals, and I admire them all in a different way.